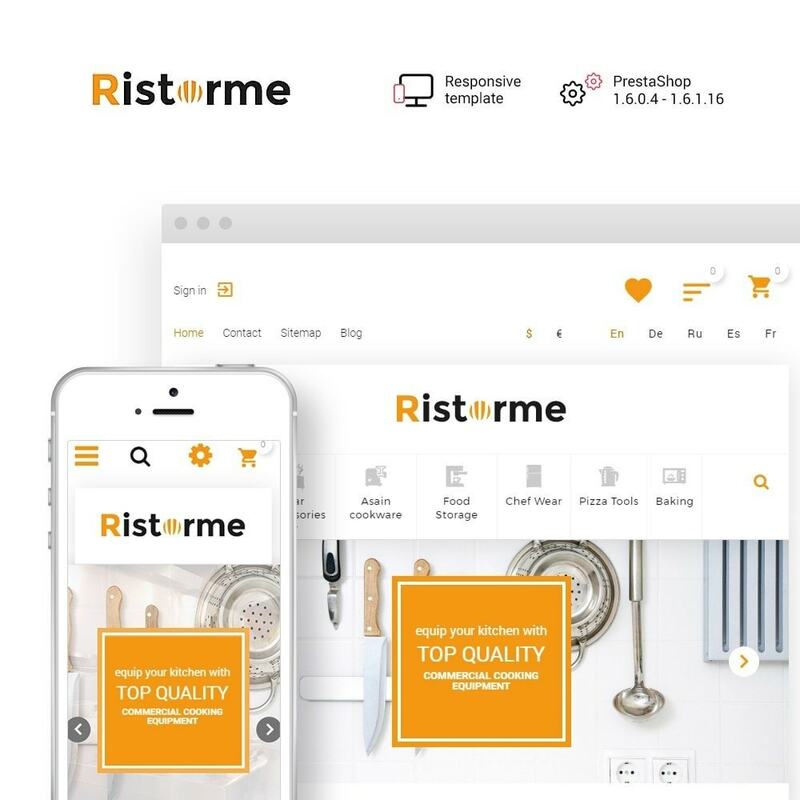 Ristorme - template of great navigation and impeccable functionality, which are provided by 14 innovative TM modules. 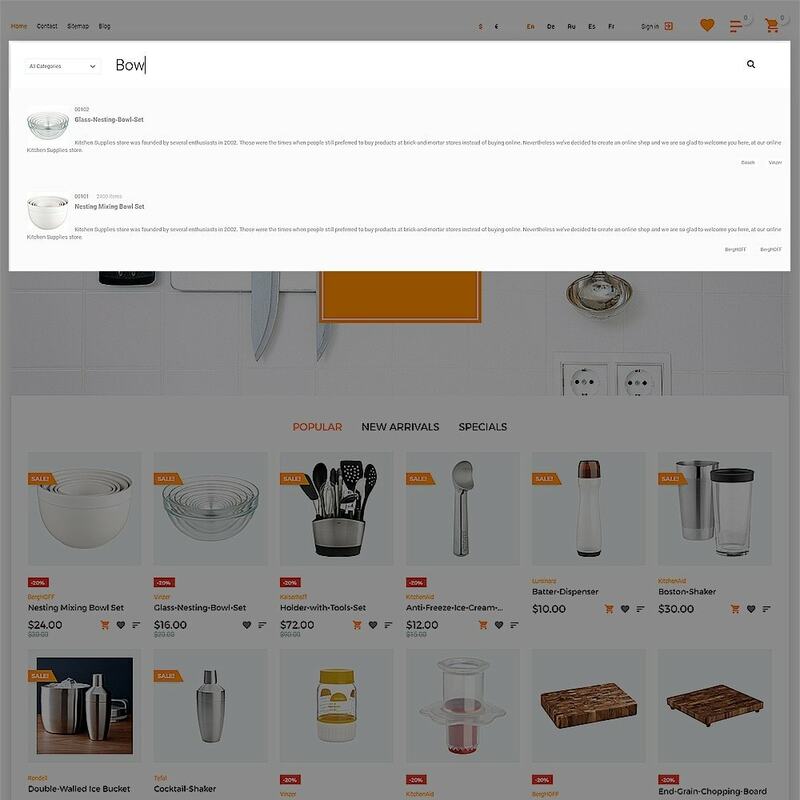 It features all you need for an unforgettable on-site experience. 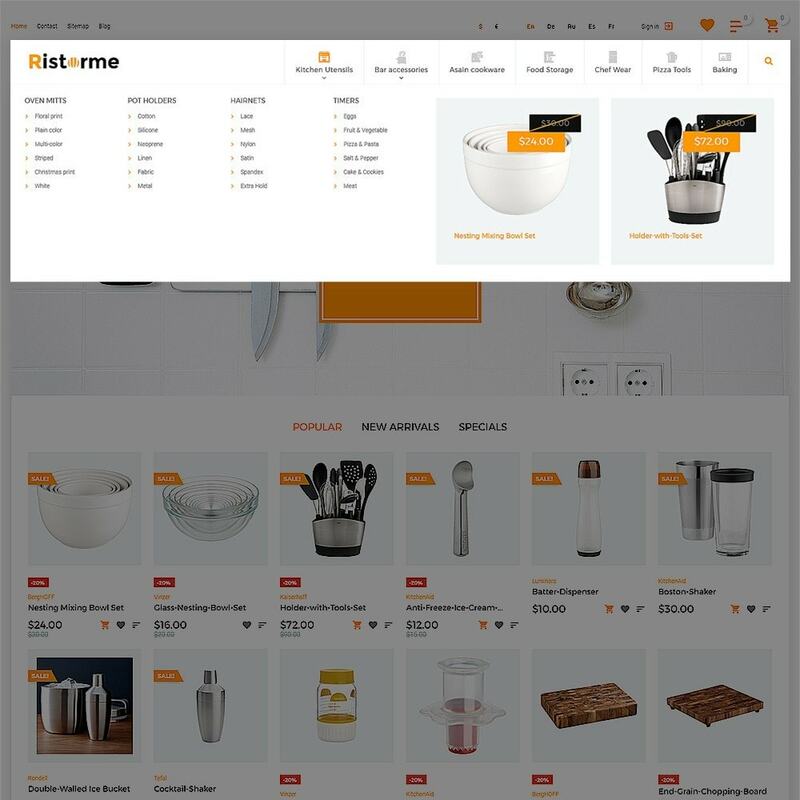 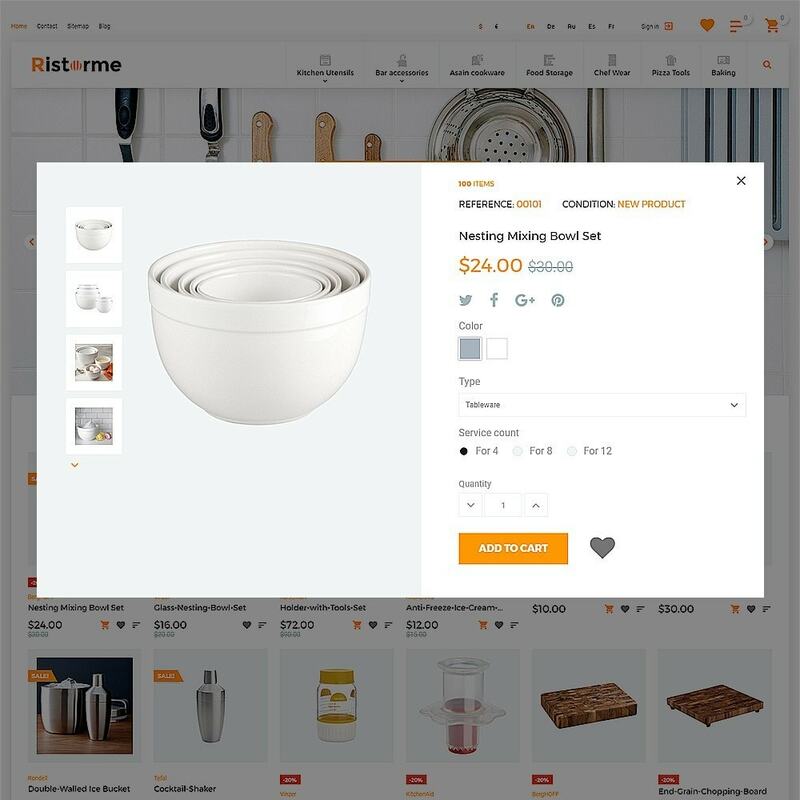 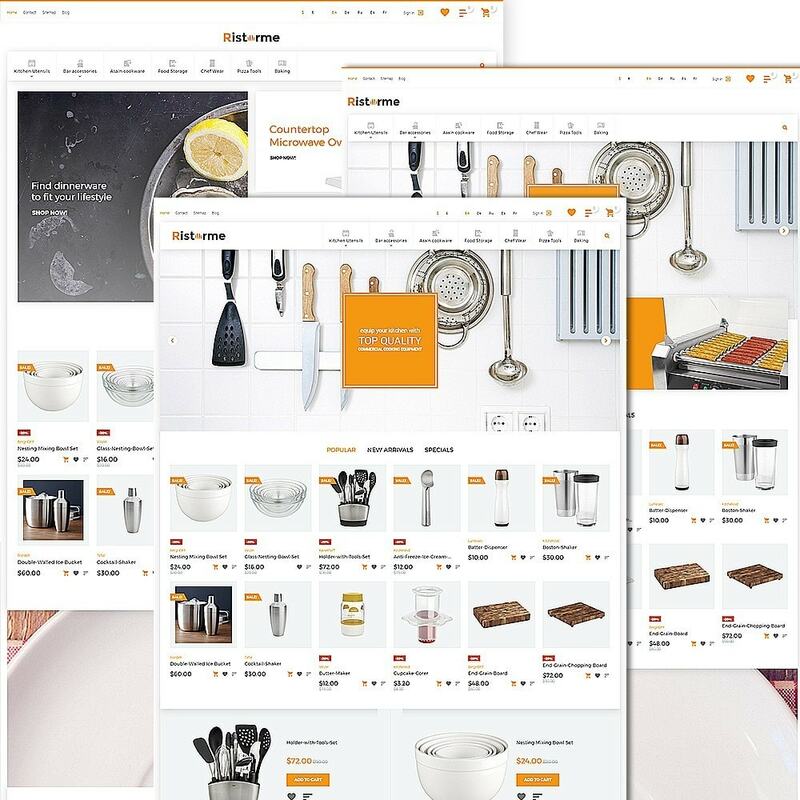 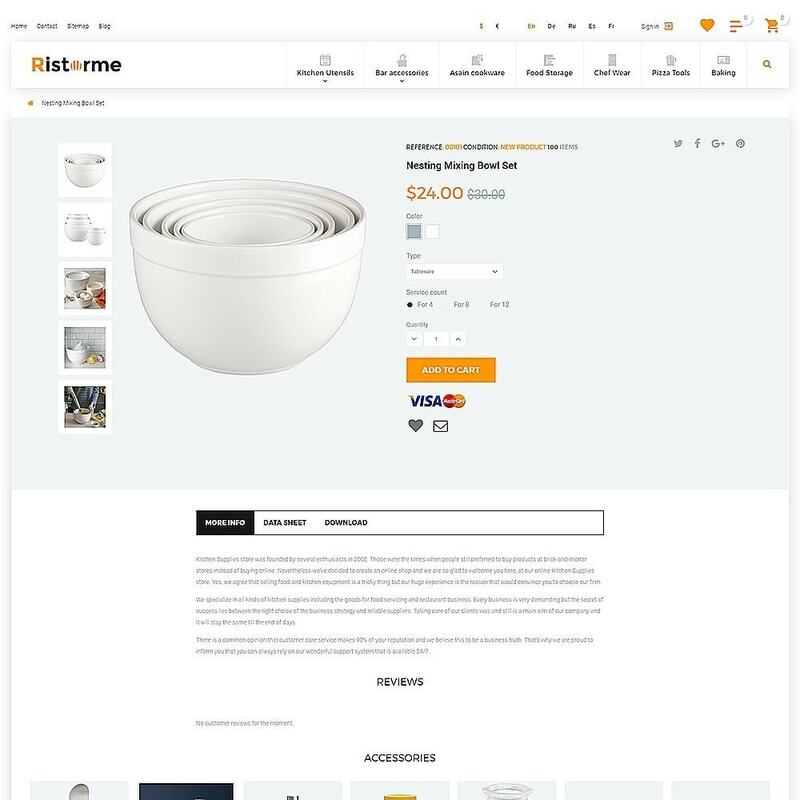 Have a look at Cookware PrestaShop Template with the demo preview.